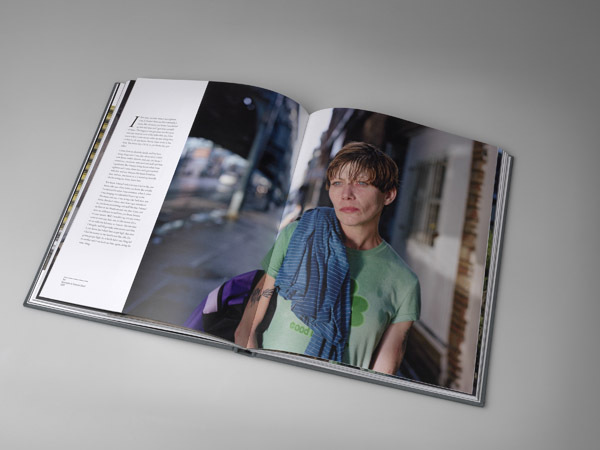 Jeffrey Stockbridge spent 5 years photographing and recording the stories of the men and women in the grip of drug addiction and prostitution along Kensington Avenue in North Philadelphia. 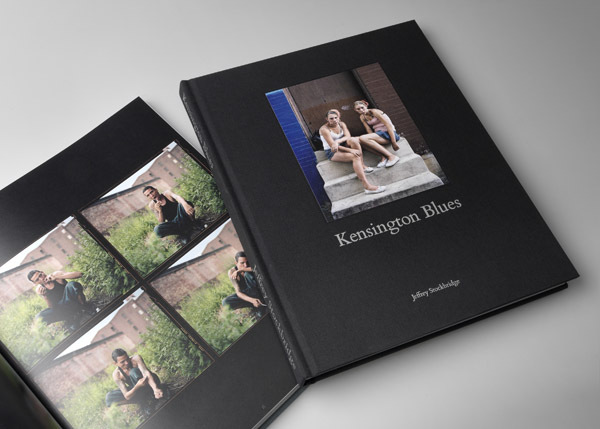 His gripping monograph Kensington Blues shares powerful stories of pain and survival through photographs, journal entries, and transcribed interviews. 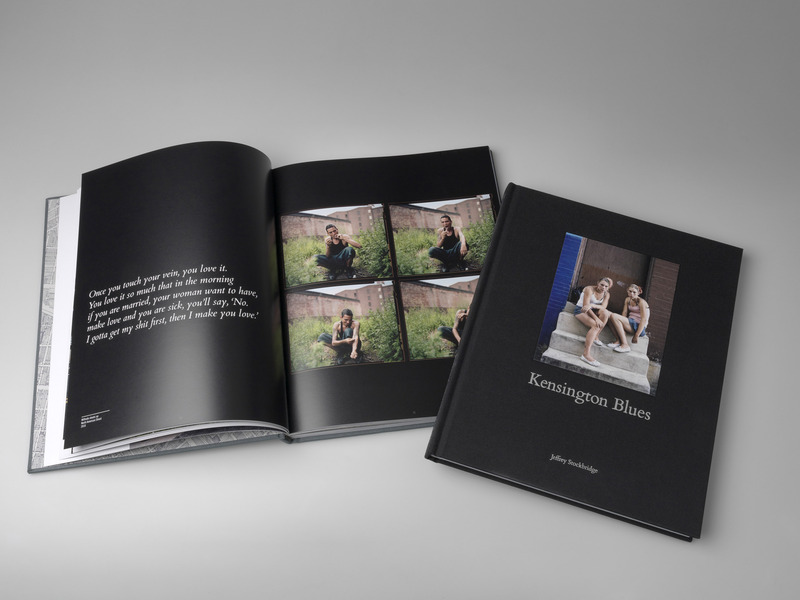 In partnering with Brilliant, Stockbridge collaborated with our team to ensure Kensington Blues became a book of unparalleled quality. 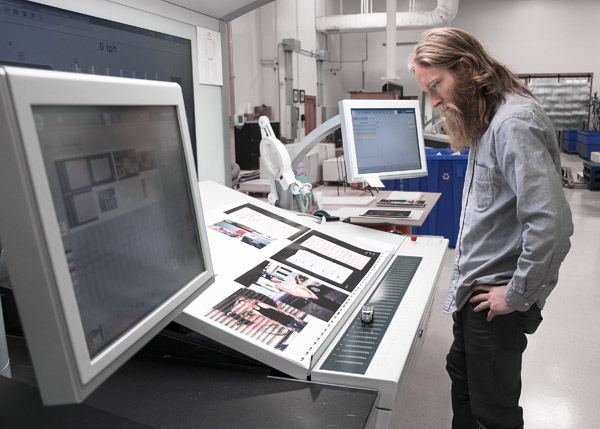 Understanding the subtleties of Stockbridge’s images and his goals for the book, Brilliant made considerable preparations during the proofing process resulting in a smooth experience on press. 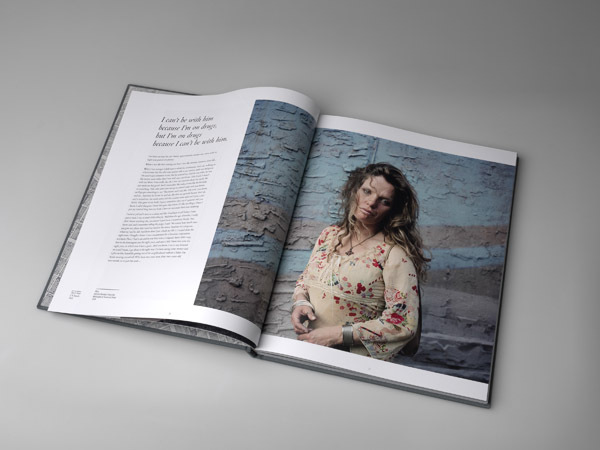 Together we took great care selecting the stock for this project, running press proofs to guarantee a paper that best fit the parameters of the project and translated the look and feel Stockbridge desired. It brings us great pride to print this local Philadelphia story in Exton, and we know it was of great importance to Stockbridge that Kensington Blues be printed and bound in the US. 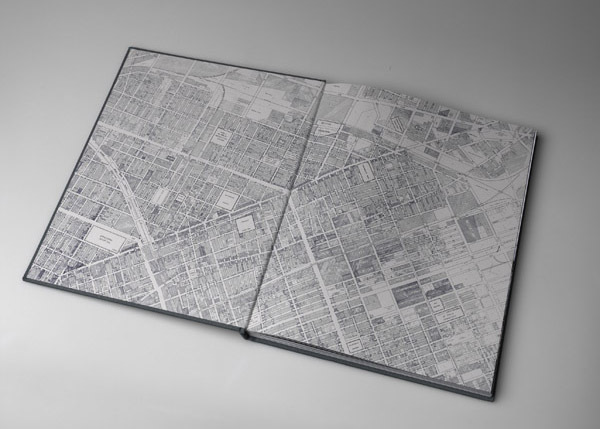 Casebound in #1562 Cialuz Pewter Cloth with 50 qty special edition black cloth cover. 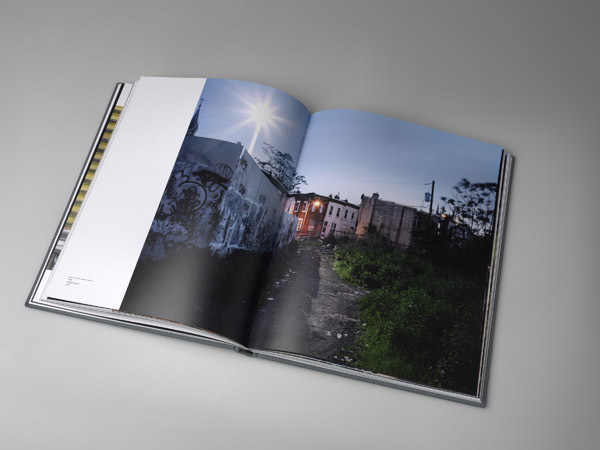 Cover features debossed area with 4″x6″ printed tip-on. End leaves printed with spot color on 80# Rainbow Cape Cod. 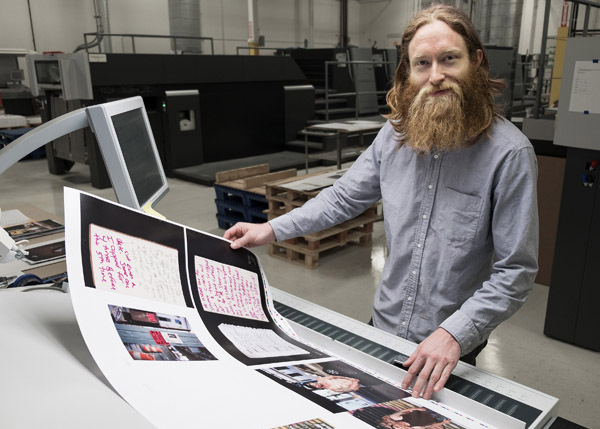 Text printed Full Color with Satin Aqueous Coating on 100# Utopia 2 Matte Text. 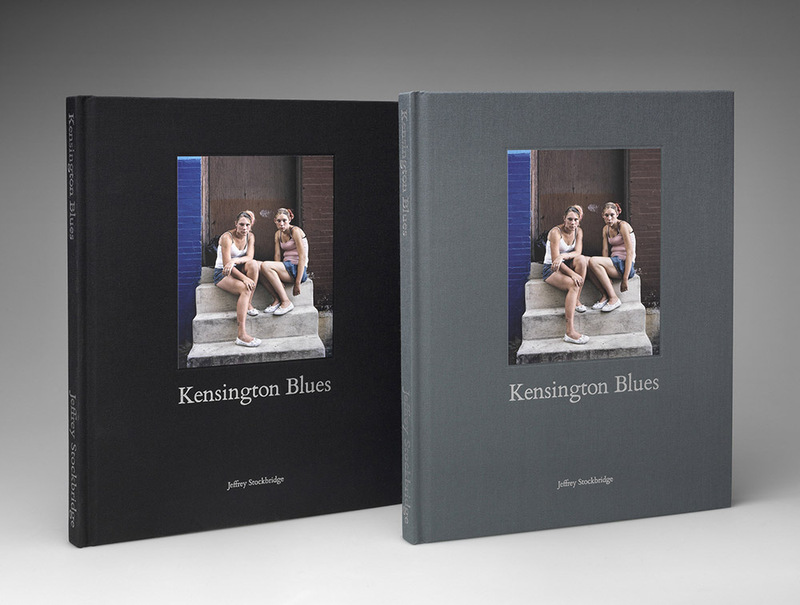 The publication of Kensington Blues coincides with an exhibition at Savery Gallery in Philadelphia on view through Saturday, June 3rd. 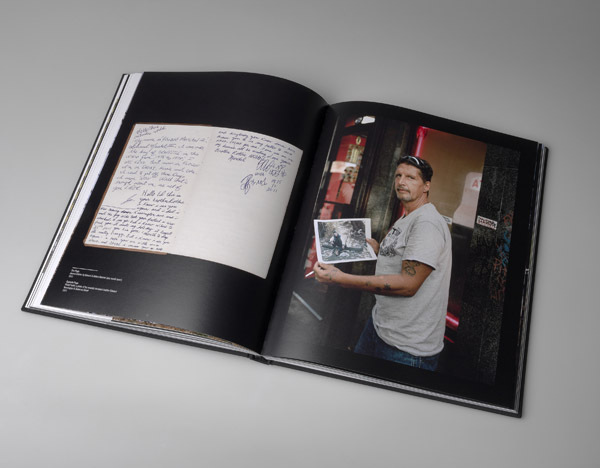 Stockbridge’s expansive project brings to our attention the humanity of those forgotten. 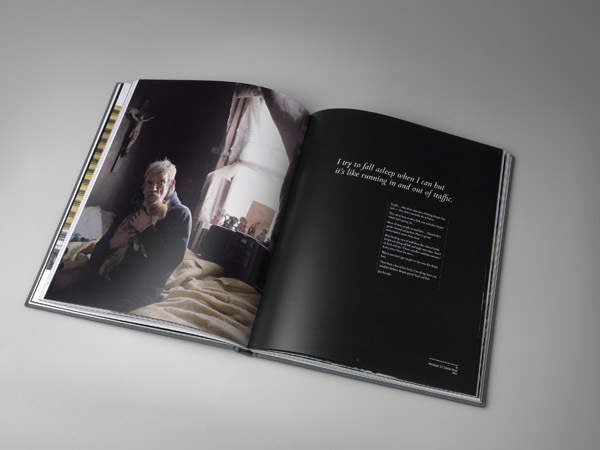 Through the collection of their stories, he shines a light on a community in need of our compassion and hope. 10% of all sales go to Prevention Point Philadelphia, a private non-profit providing harm reduction services.